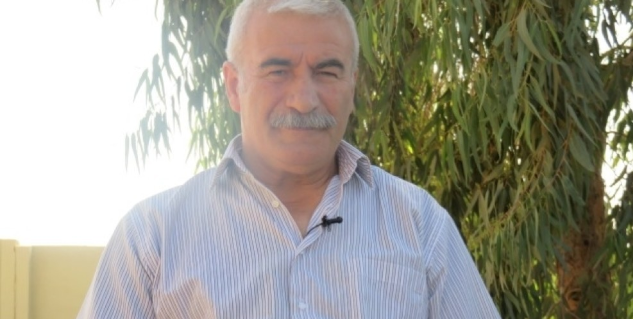 A former leader (Zaki Shankali) of the PKK in Sinjar reportedly died along with four Yazidi people in alleged Turkish airstrikes on their convoy in Sinjar at 5 p.m on August 15th, according to sources on the ground. The combat status of the Yazidi people is in question, however, as one source referred to them as fighters. 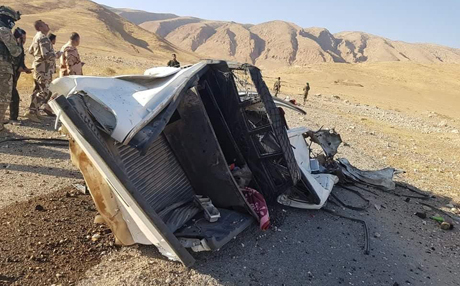 A further source added that the shelling also hit a car, wounding an unspecified number of civilians. 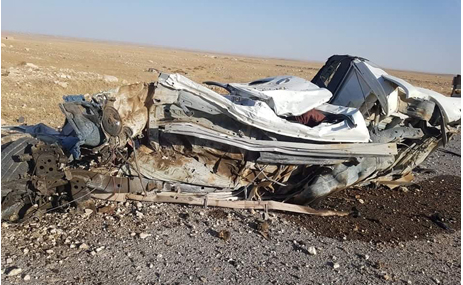 Almaaolomah reported that a source told them that “the Turkish air force bombed a convoy of troops in villages oin the outskirts of Sinjar district west of Nineveh. The source added that the the bombing resulted in the death of the leader of Bbakka Mam Zaki and a number of Iraqi Yazidis who were with him”. The incident occured at 5:00 pm local time.